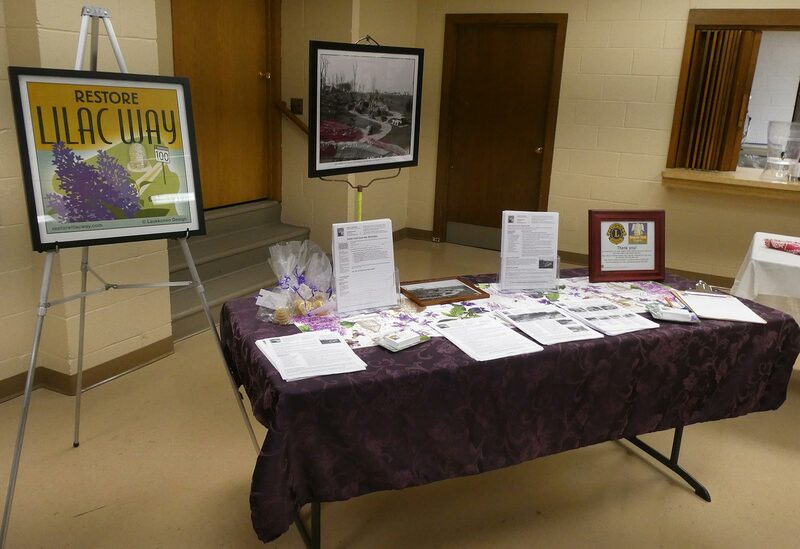 Did you miss Karen’s ‘Lilac Way Stories’ presentation in February? 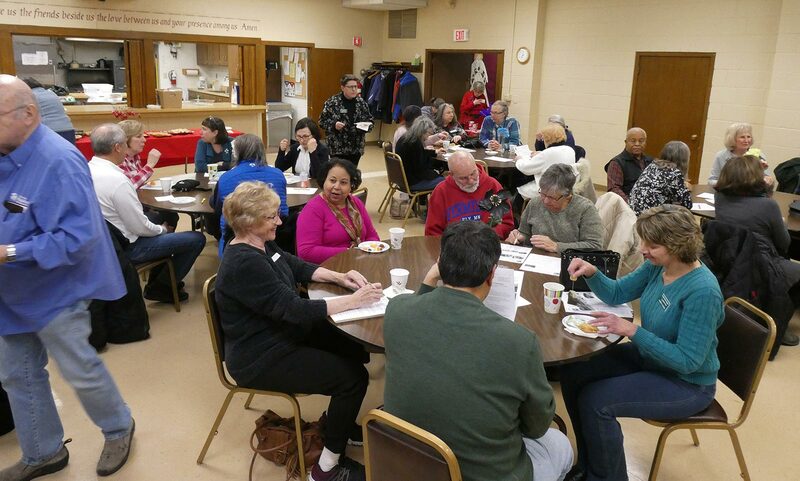 Restore Lilac Way’s own Karen Laukkonen presented ‘Lilac Way Stories: History, Restoration and Graeser Park’s Beehive Fireplace’ at the February 19th meeting of the Robbinsdale Diggers Garden Club. If you missed it, you can view the full presentation. Or, just check out the Graeser Park section of the presentation. The best part? Dawn Spraungel was there—her grandfather helped to build the Graeser Park beehive fireplace, and her family is still in the stonemasonry business. Her son is a 7th-generation stonemason. We were all very excited to meet her! Robbinsdale Lion Kent Brun said he made lots of great connections that night, the Robbinsdale Lions Club have maintained Graeser Park since 2008. There was lots of interest in the display table and handouts. 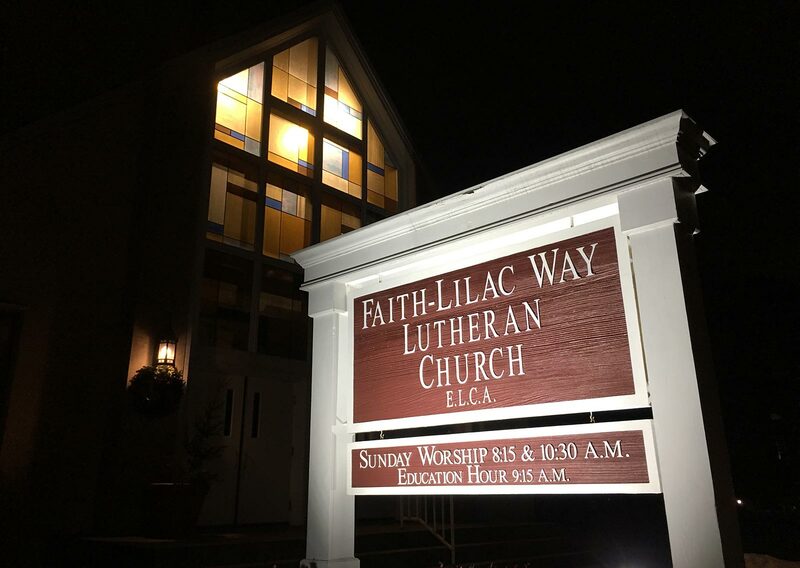 It was a great night, big thanks to the Robbinsdale Diggers Garden Club and everyone who attended, and to the Faith-Lilac Way Church. So many good questions from the audience of 40+ Lilac Way enthusiasts. 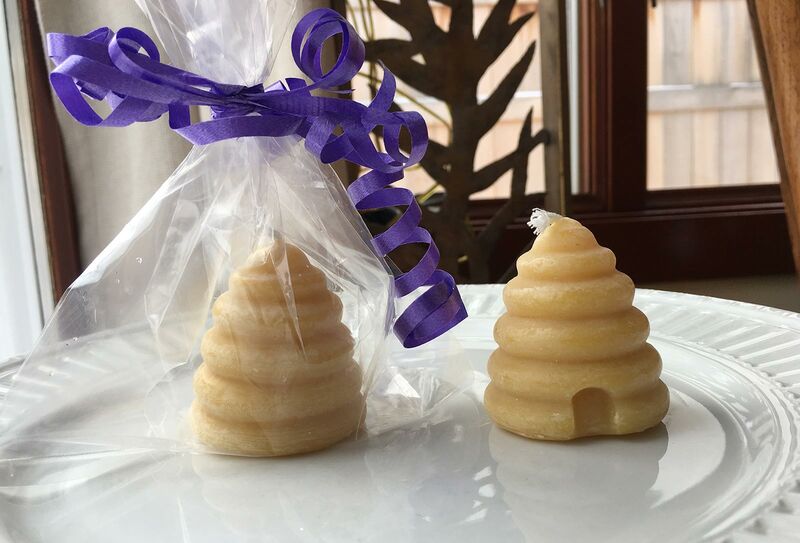 And anyone who submitted their Lilac Way Story got a beehive candle! Wonderful to see so many people invested in restoring Graeser Park in Robbinsdale, MN.